Exclusive association for marketing & technical support for DesignBuilder Software in India and surrounding countries including Afghanistan, Pakistan, Nepal, Bhutan, Myanmar, Bangladesh, Maldives and Sri Lanka. DesignBuilder software provides easy to use energy modeling tool to develop comfortable and energy-efficient building designs from concept through to completion. ITPI has an exclusive association with DesignBuilder Software Australia for marketing and technical support for this software in India and surrounding countries in South Asia, these being of Afghanistan, Pakistan, Nepal, Bhutan, Myanmar, Bangladesh, Maldives and Sri Lanka. 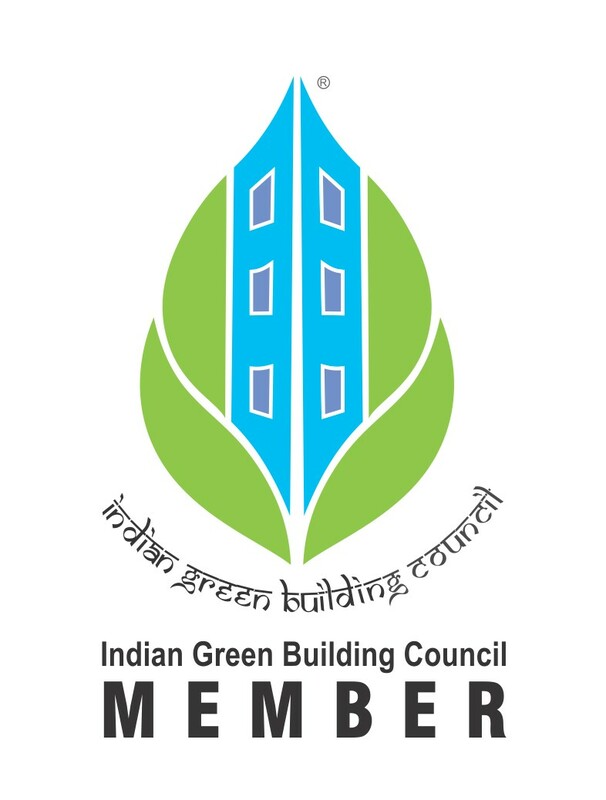 ITPI also conducts DBcertiCTM (a 4-week online Certification Course on DesignBuilder) to provide additional skills to architects, engineers and energy assessors and prepare them for green job market.